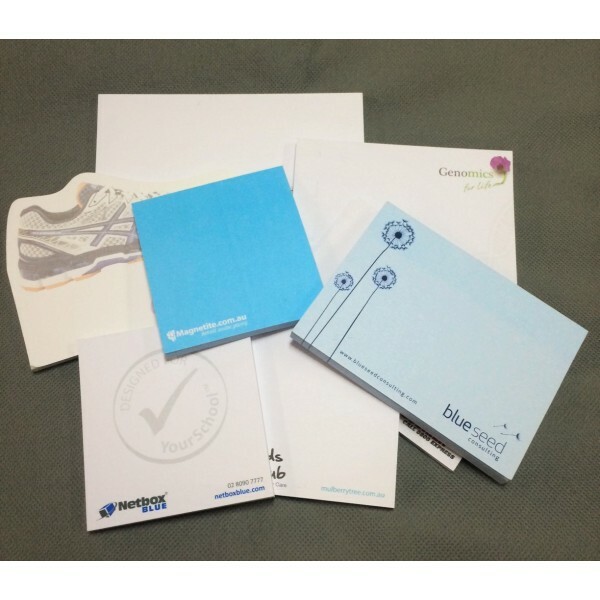 The sticky note pads contain 40 sheets of paper that can be printed with a one-colour logo, image, or your name on each sheet. We recommend keeping the imprint area no larger than 50% of the page size to allow for appropriate writing space. 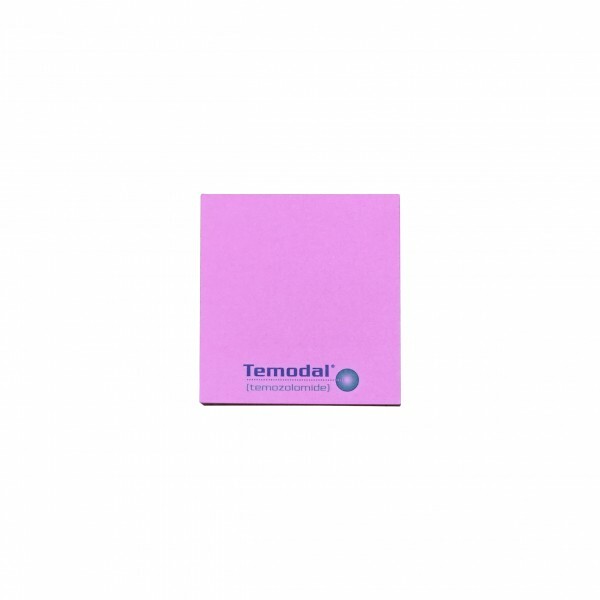 The small, compact size of this 50 mm x 75 mm sticky note pad makes them ideal for jotting down positive affirmations. The wonderful array of colour choices (choose from a selection of 14 colours) makes them festive and eye-catching. Use these pocket-sized sticky notes to motivate you. The product's innate flexibility allows you to stick note sheets anywhere, remove when done, and then re-apply if needed. The sticky note pads contain a backing paper as the last page and an adhesive strip that can be positioned on any one side of the sticky note pad. 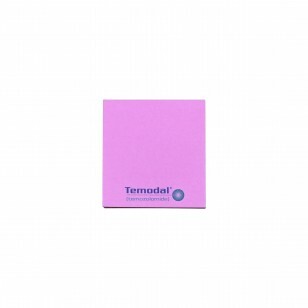 Check out our range of regular printed Post-it® Notes for other note sizes.